<http://www.nasa.gov/mission_pages/kepler/multimedia/images/ExoUpClose.html>Click image for multiple resolutions and full caption. A Four-Star Planet: An artist's illustration of PH1, a planet discovered by volunteers from the Planet Hunters citizen science project. PH1, shown in the foreground, is the first reported case of a planet orbiting a double-star that, in turn, is orbited by a second distant pair of stars. The phenomenon is called a circumbinary planet in a four-star system. Image credit: Haven Giguere/Yale The discovery of planets continues to expand beyond the domain of professional astronomers. A joint effort of amateur astronomers and scientists has led to the first reported case of a planet orbiting a double-star that, in turn, is orbited by a second distant pair of stars. Aided by volunteer citizen scientists using the Planethunters.org website, a Yale-led international team of astronomers identified and confirmed discovery of the phenomenon, called a circumbinary planet in a four-star system. Only six planets are known to orbit two stars but none of these are orbited by a distant binary. Coined PH1, the planet was identified by the citizen scientists participating in Planets Hunters, a Yale-led program that enlists the public to review astronomical data from NASA's Kepler spacecraft for signs of planets transits distant stars. "I celebrate this discovery as a milestone for the Planet Hunters team: discovering their first exoplanet lurking in the Kepler data. I celebrate this discovery for the wow-factor of a planet in a four-star system," said Natalie Batalha, Kepler scientist at NASA Ames Research Center, Moffett Field, Calif. "Most importantly, I celebrate this discovery as the fruit of exemplary human cooperation- cooperation between scientists and citizens who give of themselves for the love of stars, knowledge, and exploration." 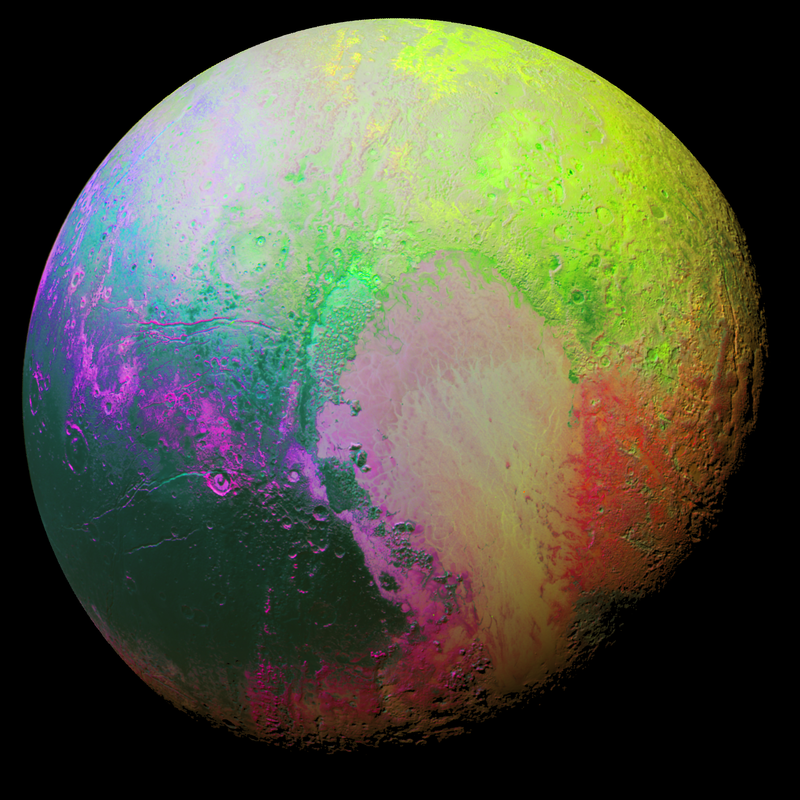 The research paper submitted to the Astrophysical Journal is scheduled to be presented today at the annual meeting of the Division of Planetary Sciences of the American Astronomical Society in Reno. To read more about the discovery, visit Planethunters.org <http://blog.planethunters.org/2012/10/15/ph1-a-planet-in-a-four-star-system/> and the Yale <http://news.yale.edu/2012/10/15/armchair-astronomers-find-planet-four-star-system> press release. For information about the Kepler Mission, click here <http://www.nasa.gov/mission_pages/kepler/main/index.html>. 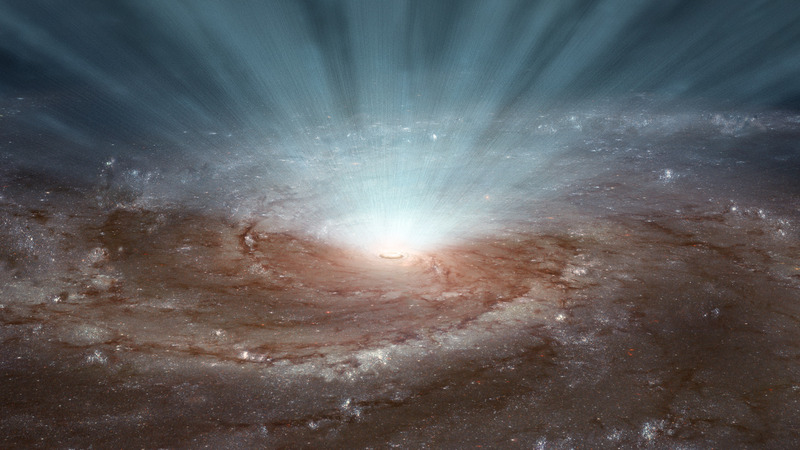 Supermassive black holes at the cores of galaxies blast out radiation and ultra-fast winds, as illustrated in this artist's conception. NASA's NuSTAR and ESA's XMM-Newton telescopes show that these winds, containing highly ionized atoms, blow in a nearly spherical fashion. NASA's Nuclear Spectroscopic Telescope Array (NuSTAR) and ESA’s (European Space Agency) XMM-Newton telescope are showing that  fierce winds from a supermassive black hole blow outward in all directions -- a phenomenon that had been suspected, but difficult to prove until now. 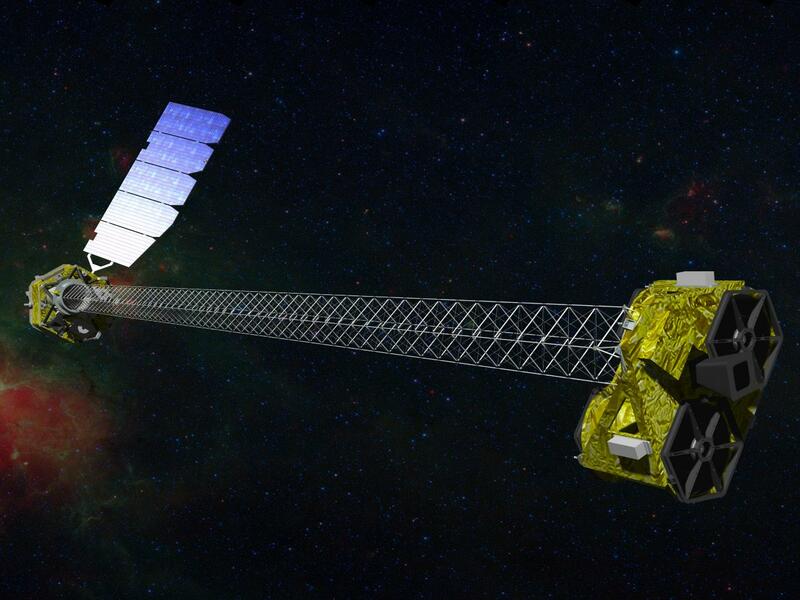 NASA's NuSTAR telescope, launched in June 2012, observed the high-energy portion of the X-ray light spectrum emitted by the supermassive blackhole dubbed PDS 456. On November 12, 1980, 35 years ago, Voyager 1 became the second spacecraft to flyby Saturn. Its main objectives were to conduct close-up studies of Jupiter and Saturn, Saturn’s rings, and the larger moons of the two planets. Built to last 5 years, the spacecraft is in interstellar space today and still operating 38 years after launch. Voyager 1 launched on September 5, 1977, on a short and fast trajectory toward Jupiter and Saturn aboard the Titan-Centaur III expendable rocket. At the time, our solar system’s outer planets were in a rare geometric arrangement, which only occurs about every 175 years. The advantage of this alignment, is that it allows a spacecraft to swing from one planet to the next without the need for large onboard propulsion systems, also known as the gravity assist technique. Voyager 1 passed Jupiter on March 5, 1979, and Saturn on November 12, 1980. It’s current velocity is about 38,000 miles per hour. 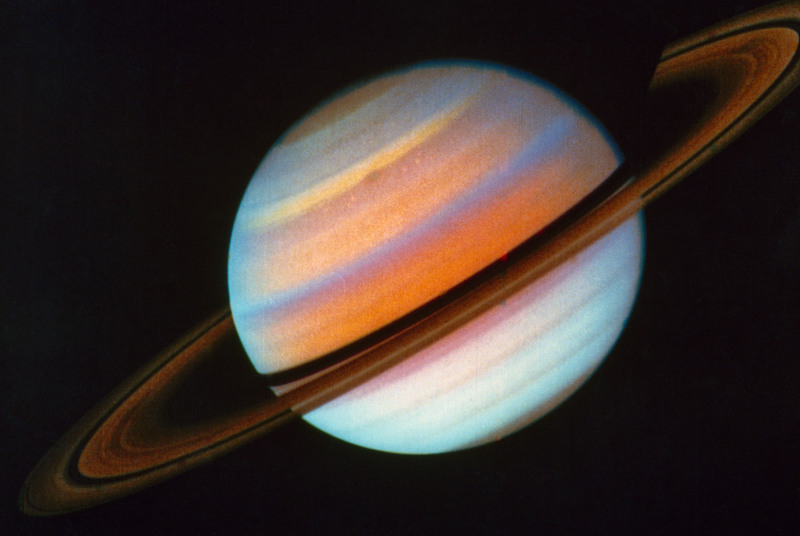 Voyager 1 color-enhanced image of Saturn taken on October 18, 1980, 25 days before closest approach.